Today we say farewell to a truly one-of-a-kind designer, mogul, and man. Oscar de la Renta passed away yesterday at the age of 82 after a long and loving career of creating beauty. More than anything, de la Renta designed for the women wearing his garments. He valued independence, confidence, creativity, and empathy, all of which were reflected in his every design. First Ladies, Hollywood starlets, models, socialites, and brides have flocked to de la Renta’s stunning dresses for decades, knowing they were wearing something incredibly special because the piece had his magical insight from the moment his pencil touched the paper to the final stitch. 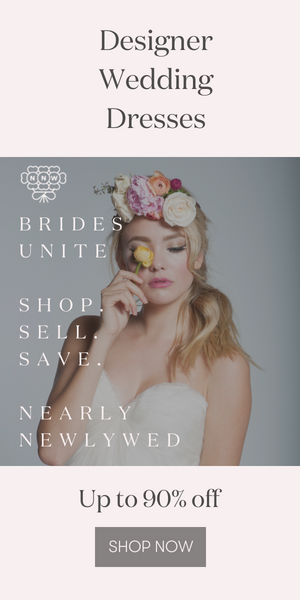 Here at Junebug, we love seeing brides look and feel themselves on their wedding day in a dress that speaks to them on a deeper level. A wedding dress is the most important dress a woman will wear. “I want to make clothes that people will wear, not styles that will make a big splash on the runway,” de la Renta said on how his mission differs from other designers. Oscar de la Renta’s inspired bridal designs are legendary for their exquisite elegance, as well as for their understanding of how a dress can make a bride feel on her most special day. We are grateful for de la Renta’s impact on the bridal industry, and in awe of his presence in the lives of so many women, for so many years. For more of our favorite Oscar de la Renta work throughout the years, see his Spring 2010 bridal collection, Spring 2013 bridal collection, and Spring 2014 bridal collection. This groom coat is very complex and fashionable.